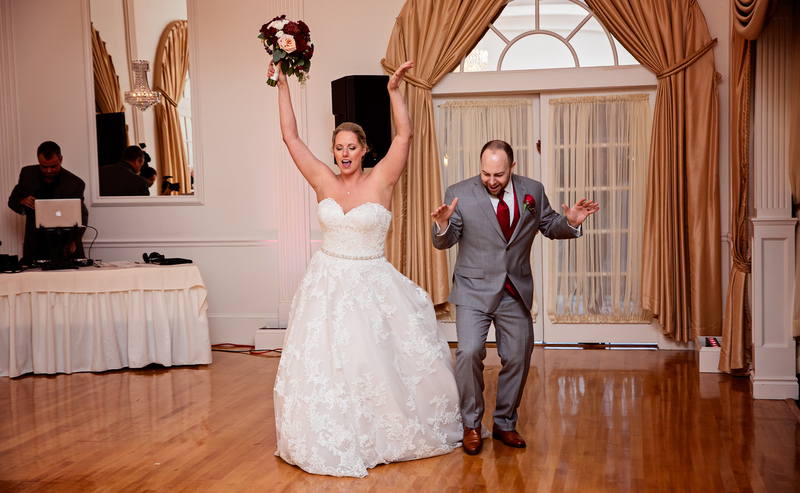 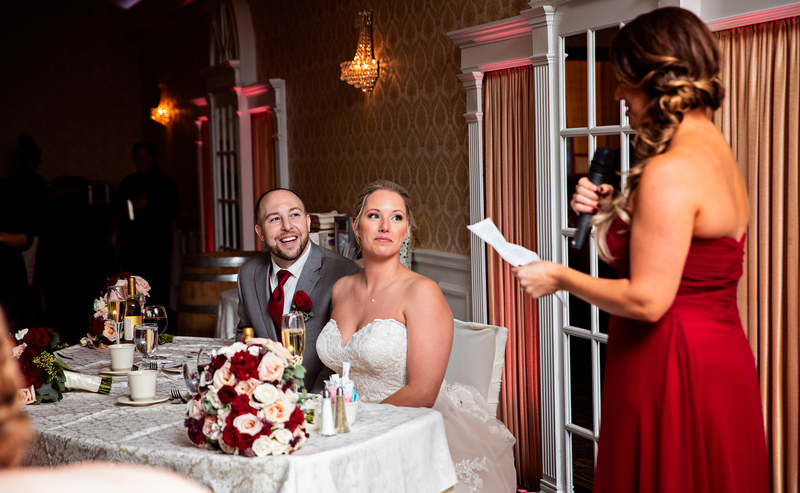 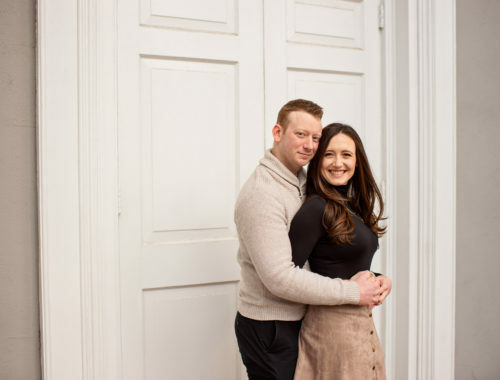 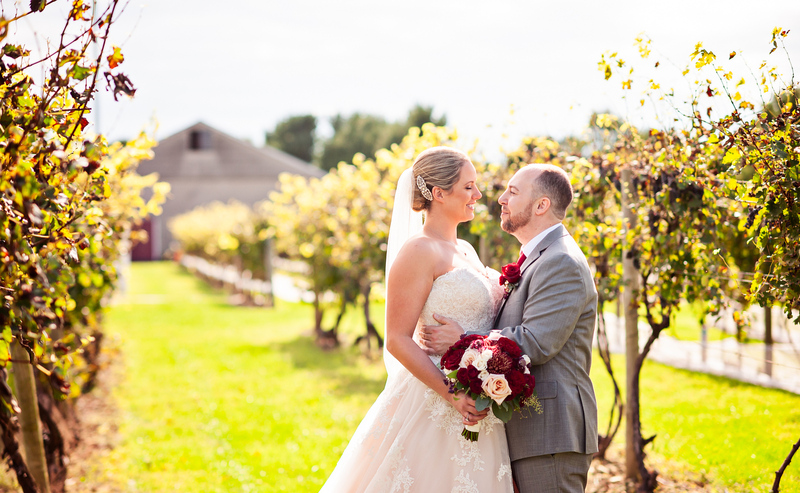 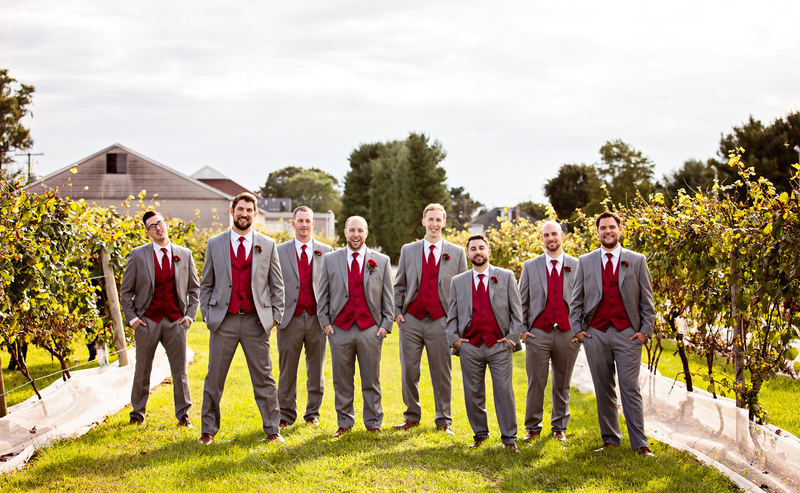 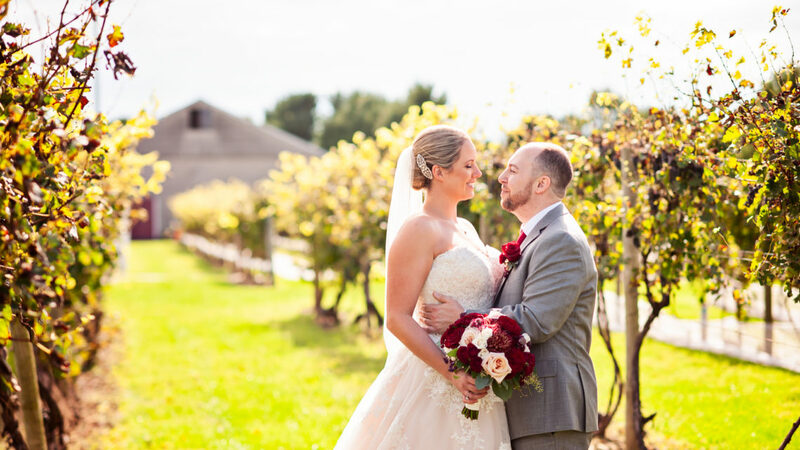 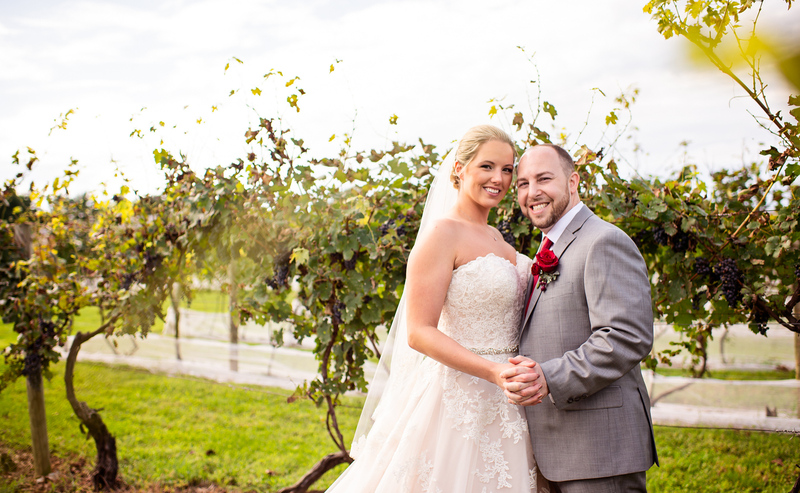 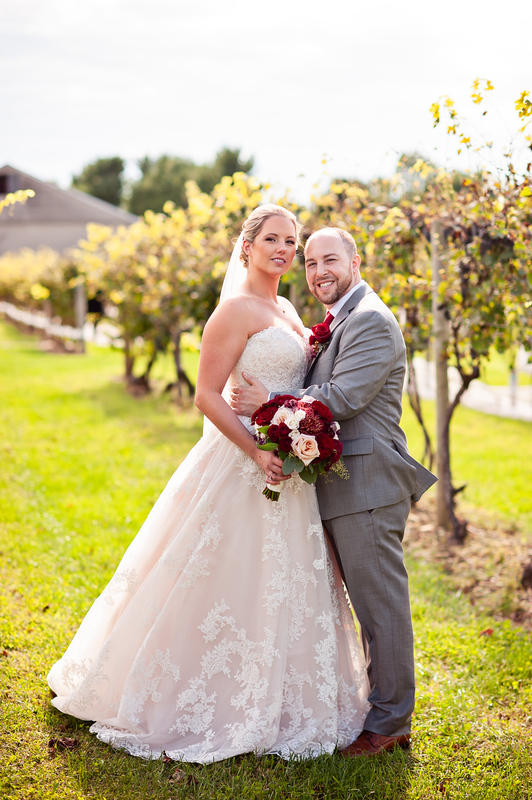 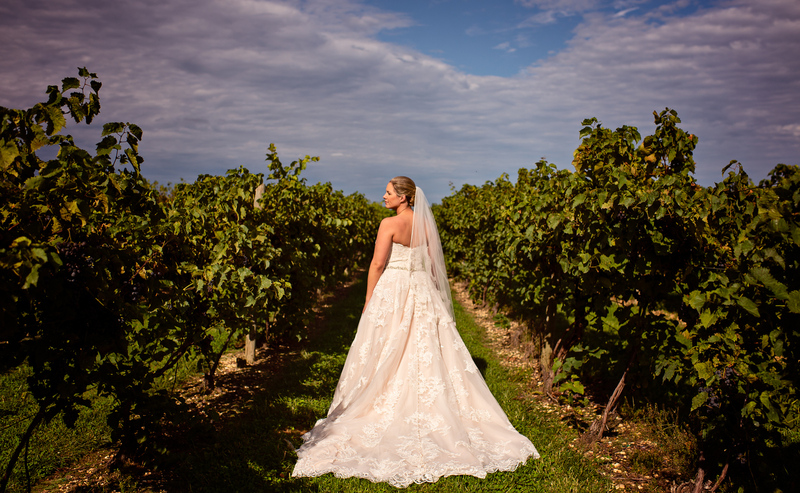 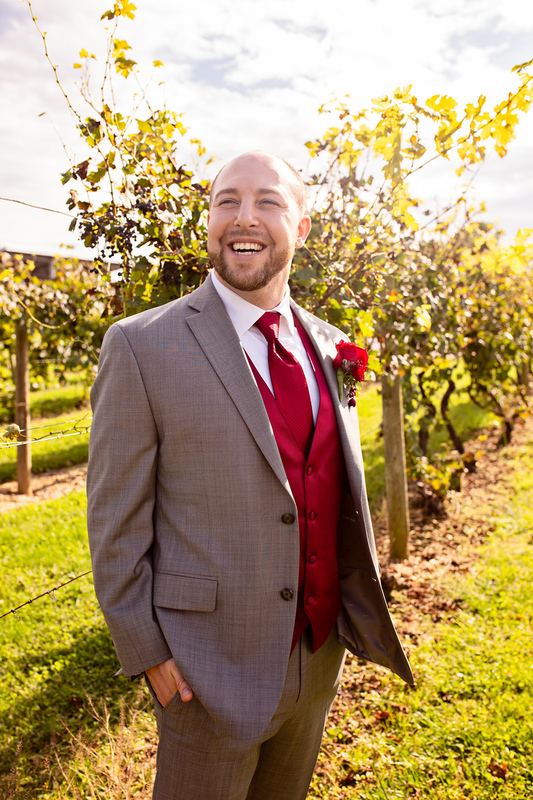 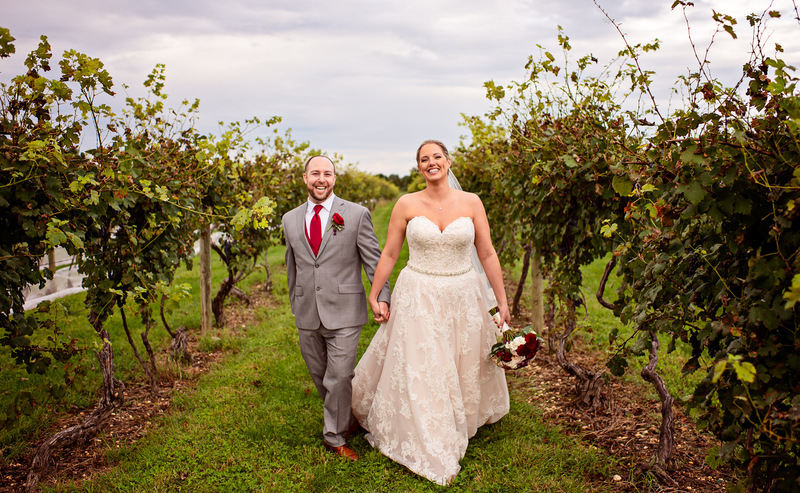 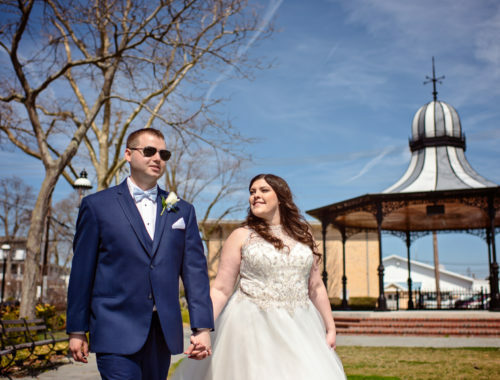 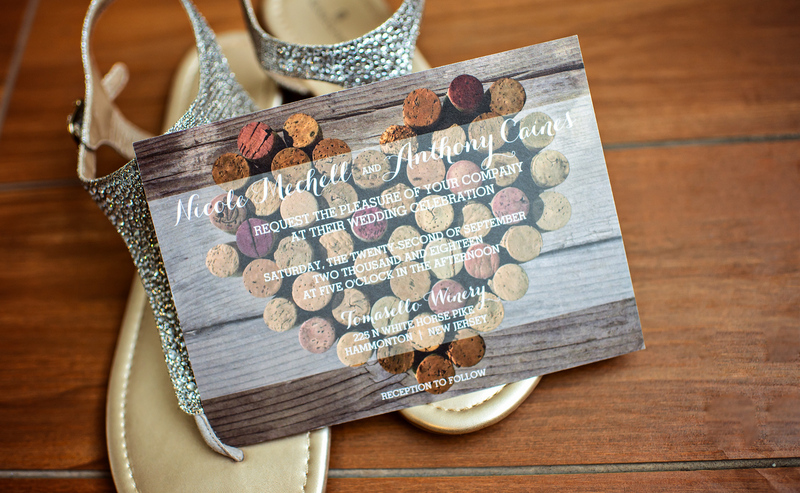 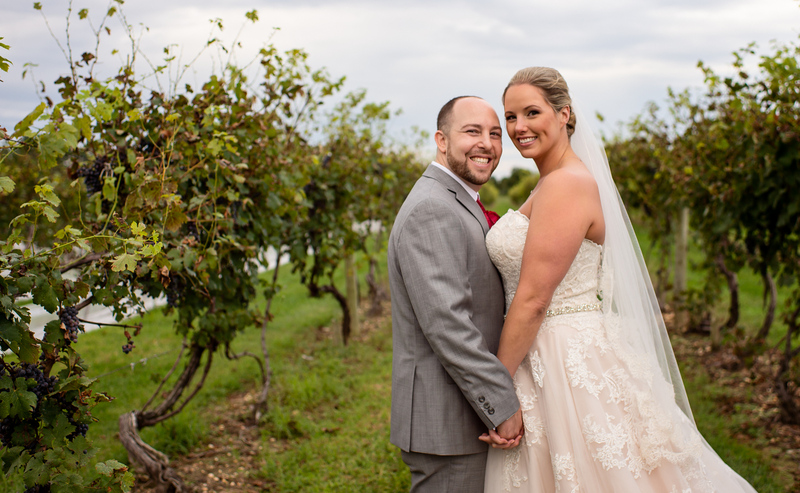 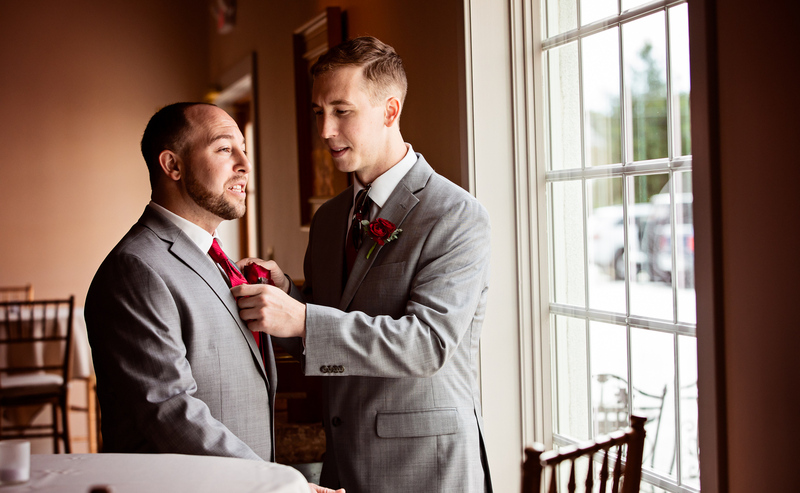 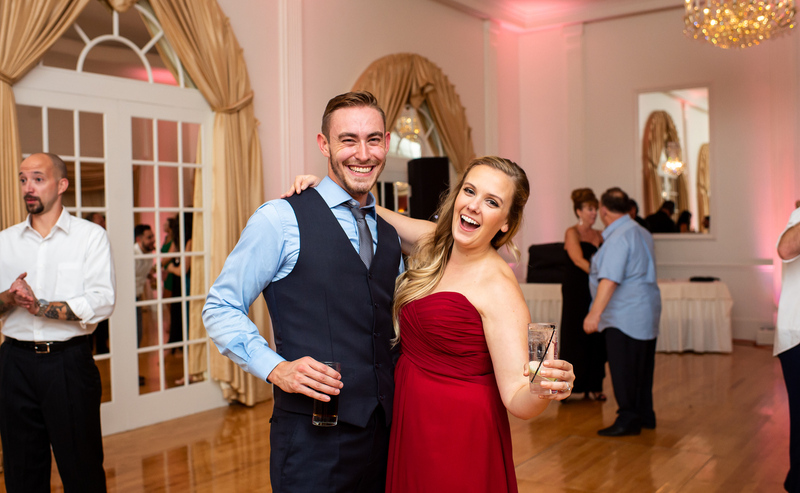 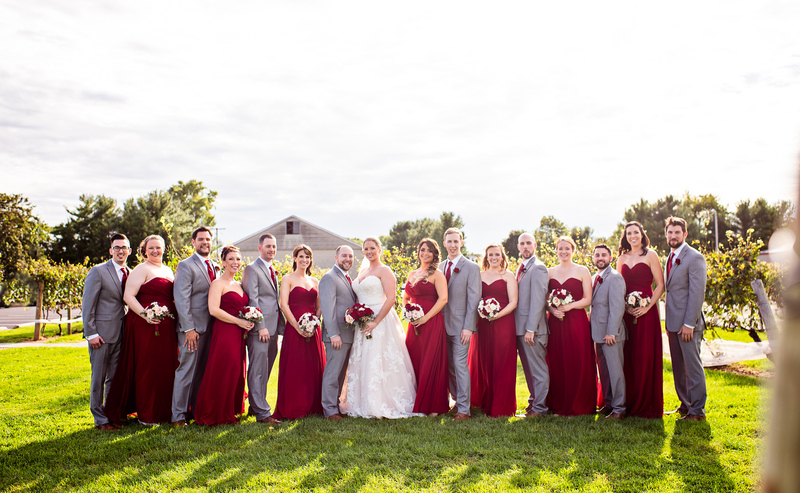 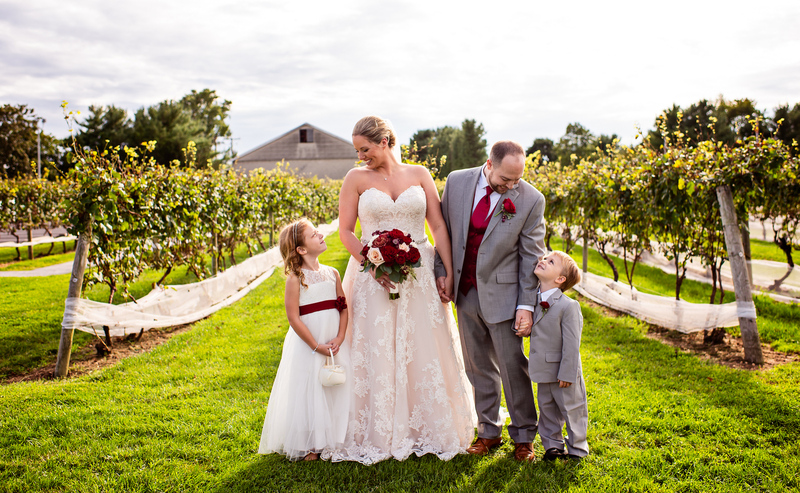 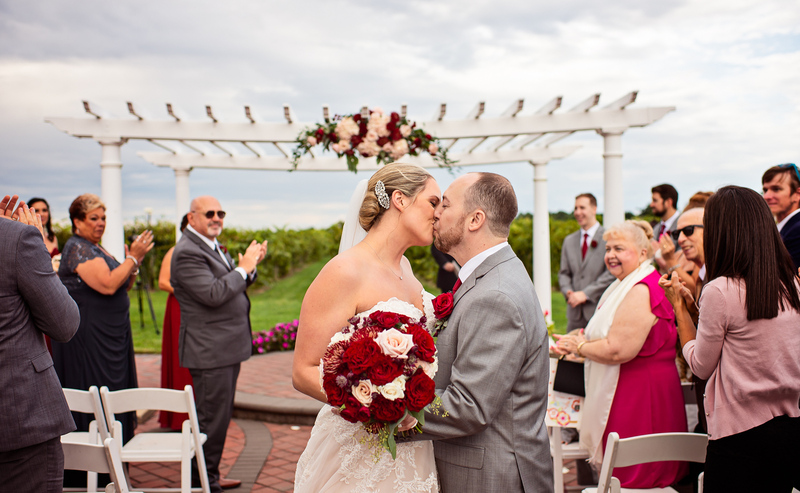 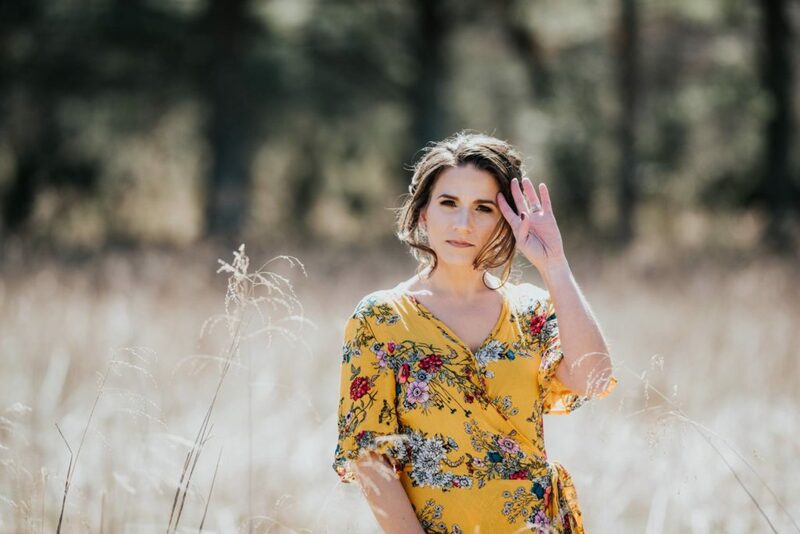 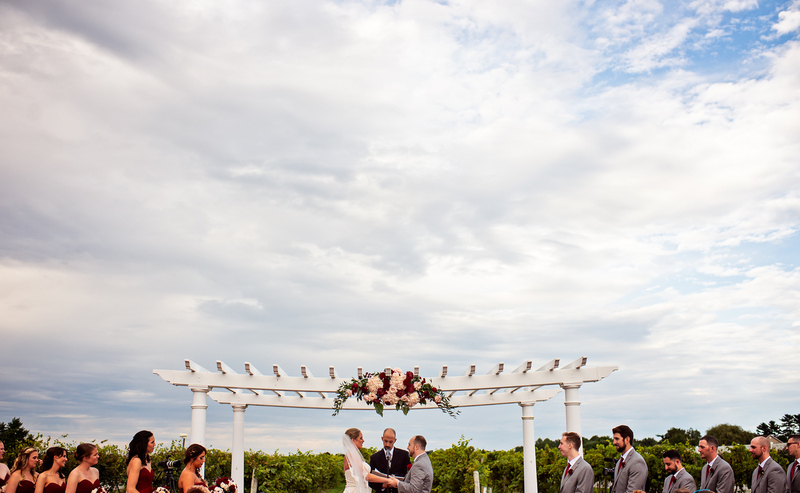 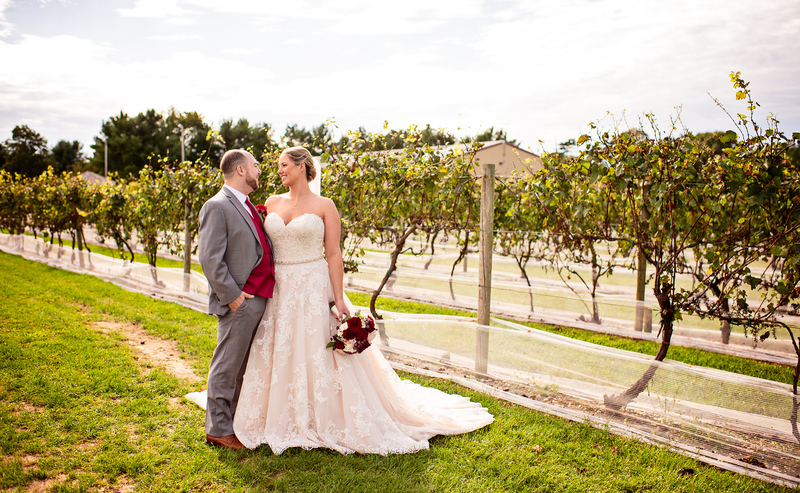 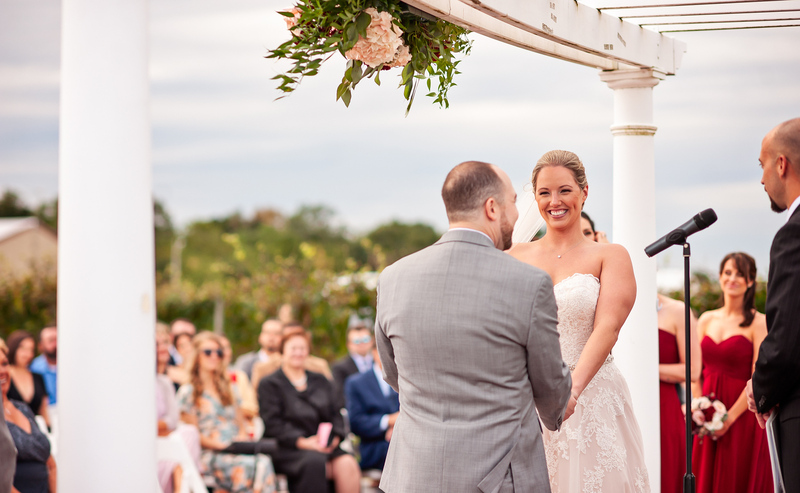 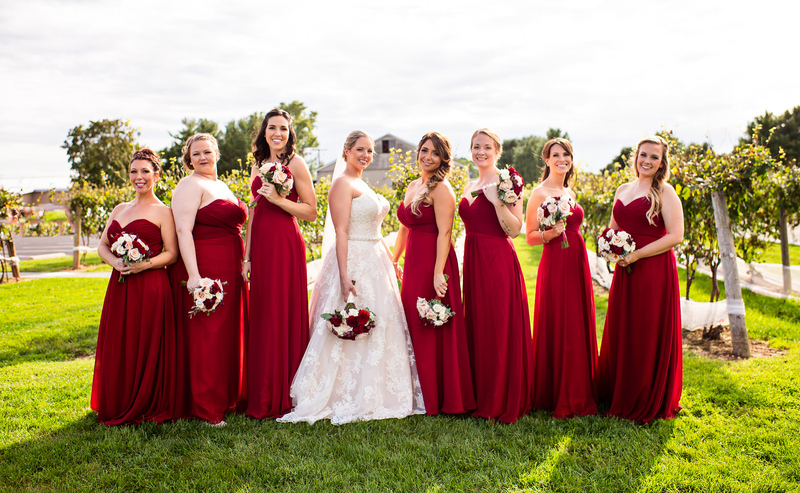 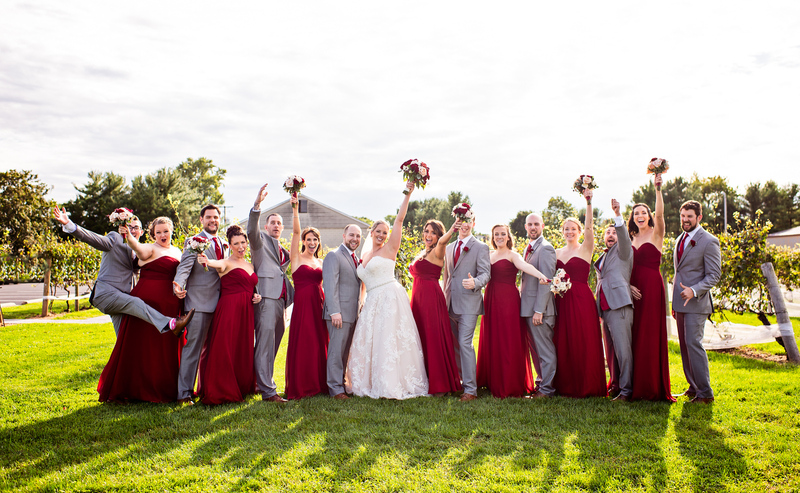 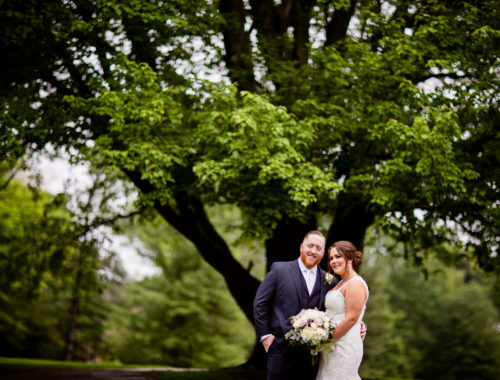 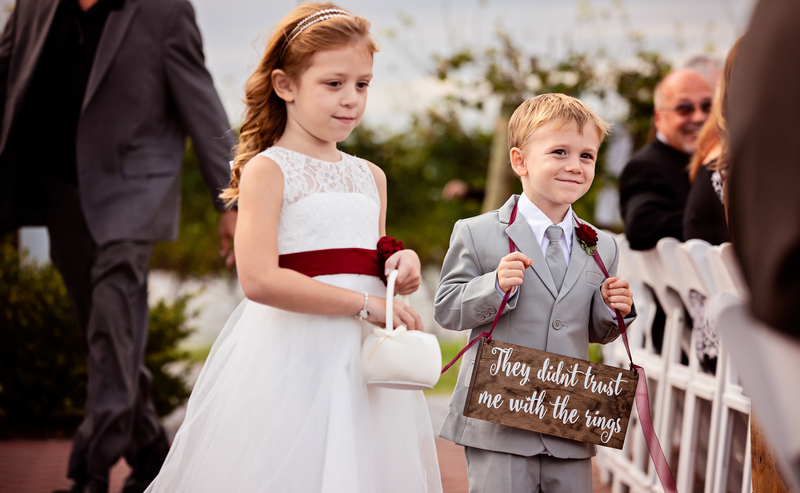 Nicole and Anthony were married overlooking the vineyard at Tomasello Winery. 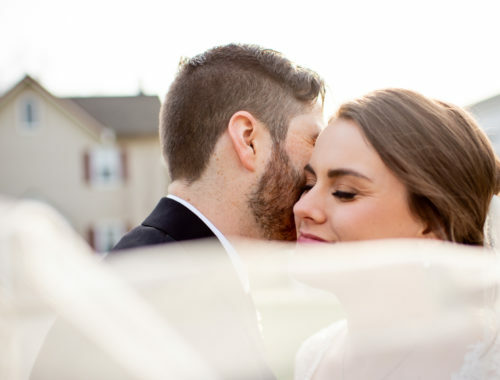 You can see in their eyes and smile how much they love each other. 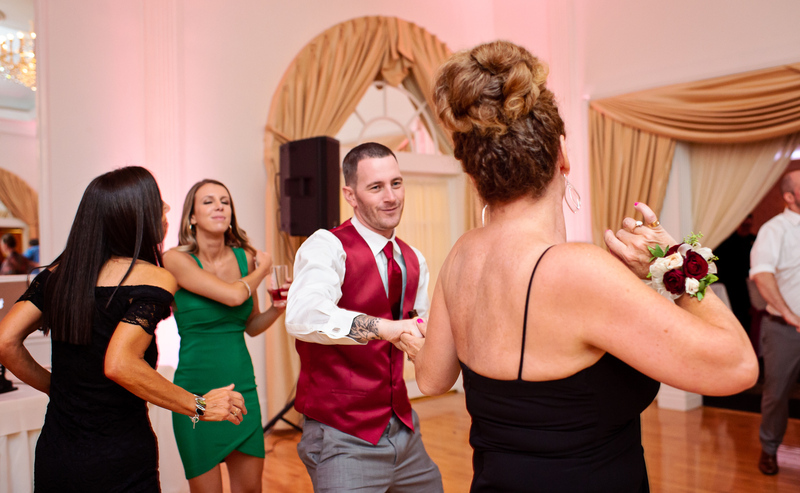 We had a great time dancing and singing the night away. 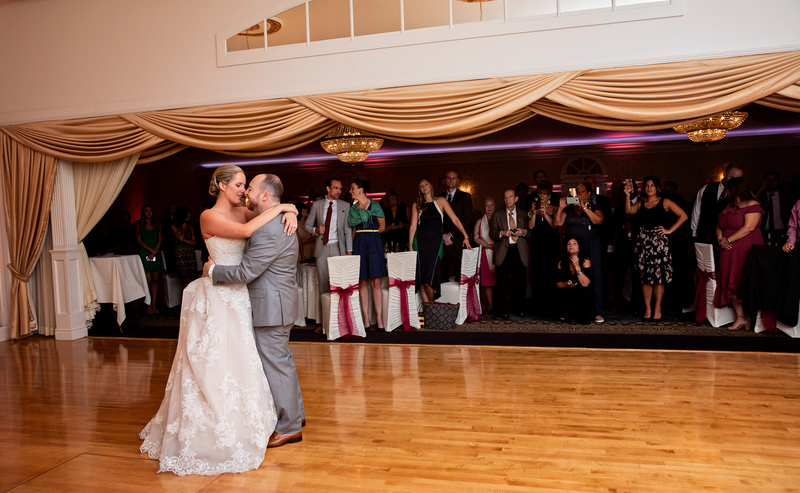 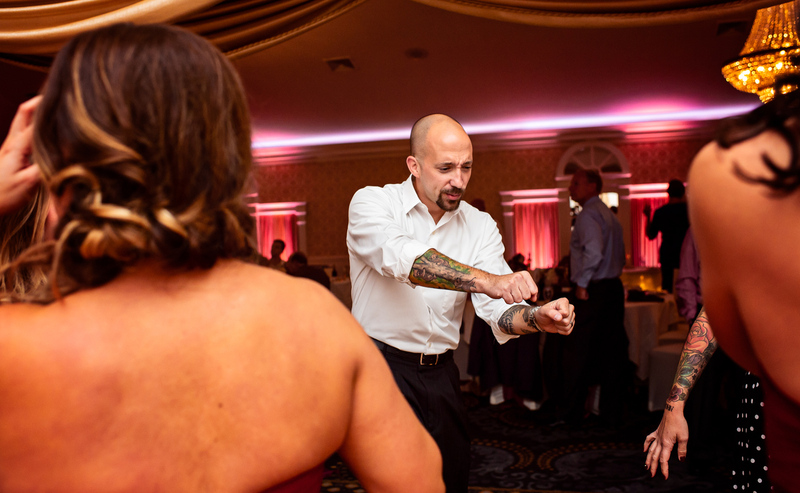 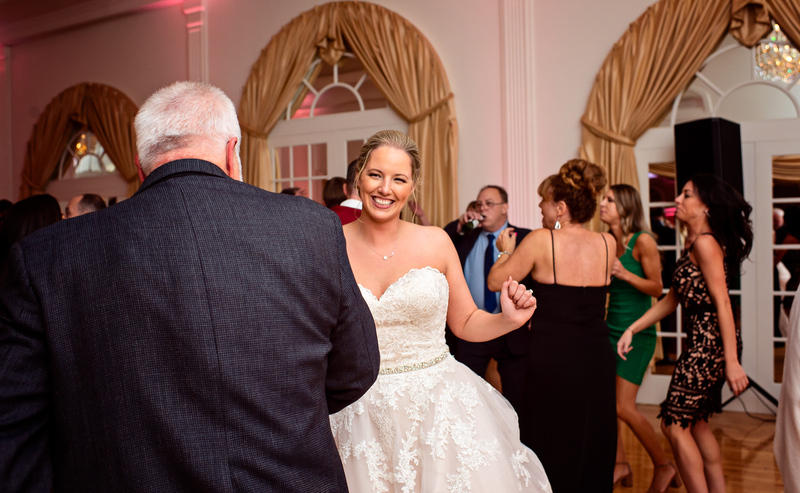 The dance floor was packed until the last song! 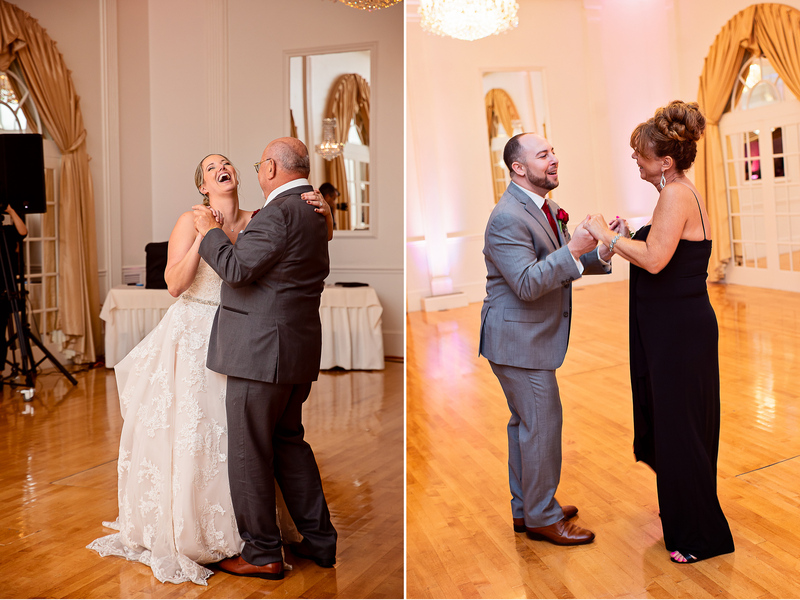 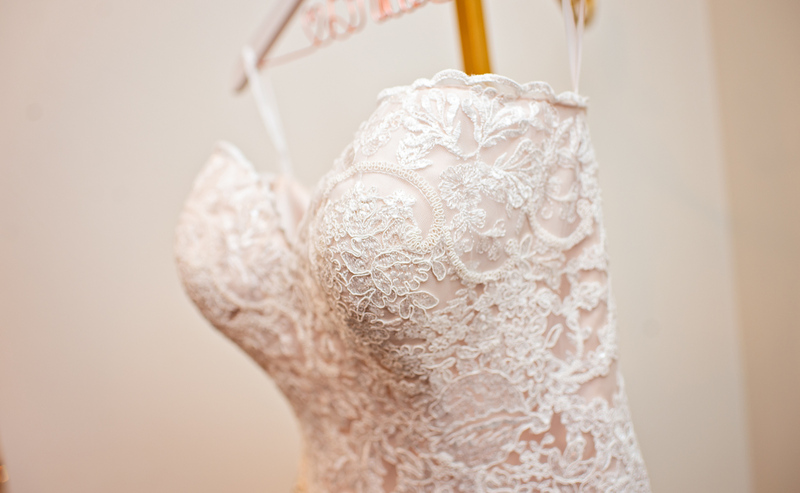 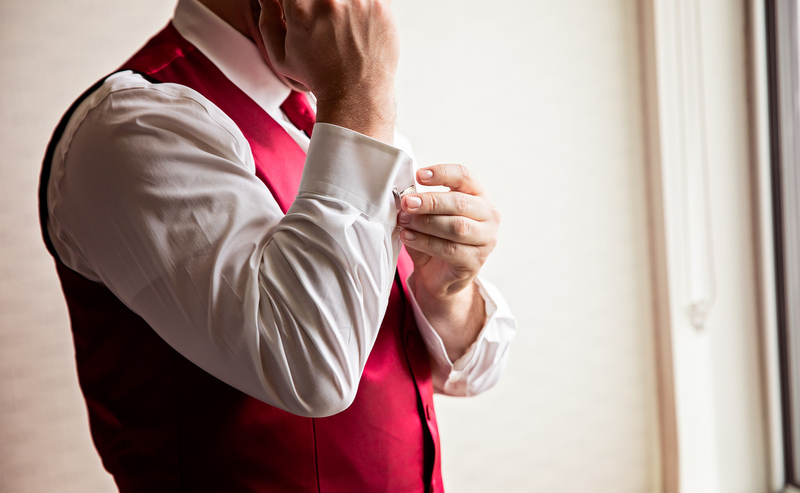 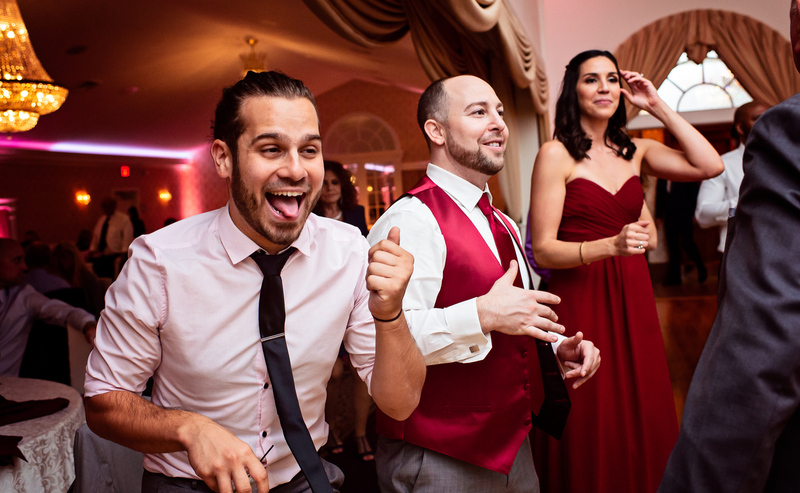 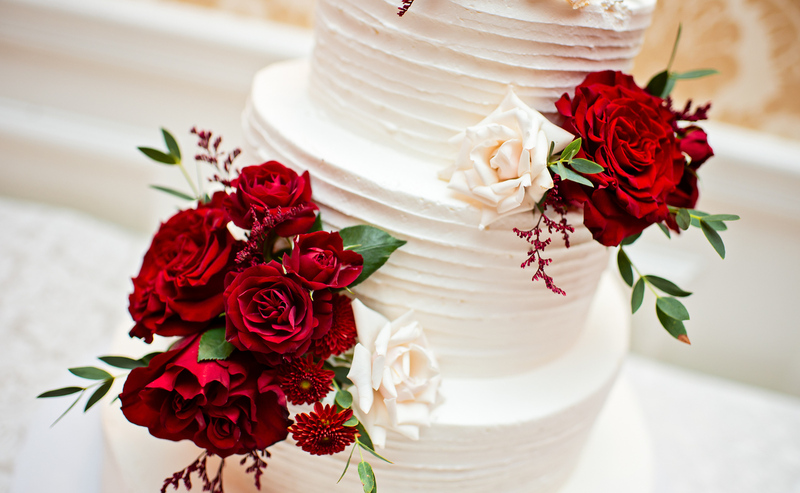 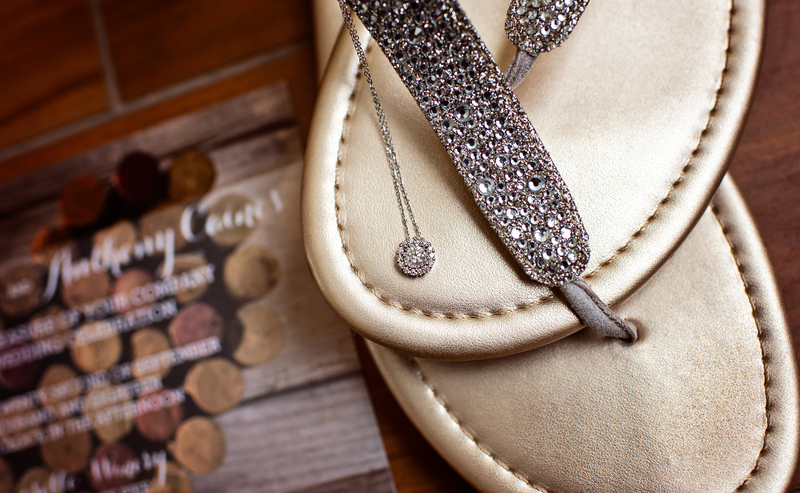 Enjoy a look into the wedding of Nicole and Anthony. 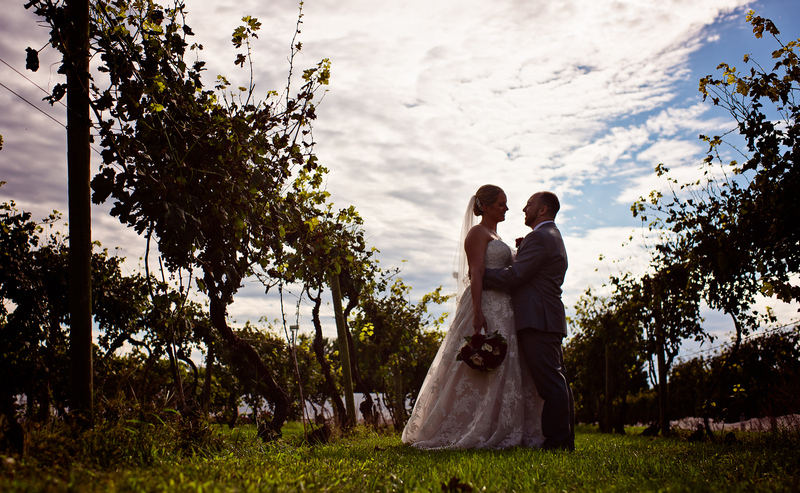 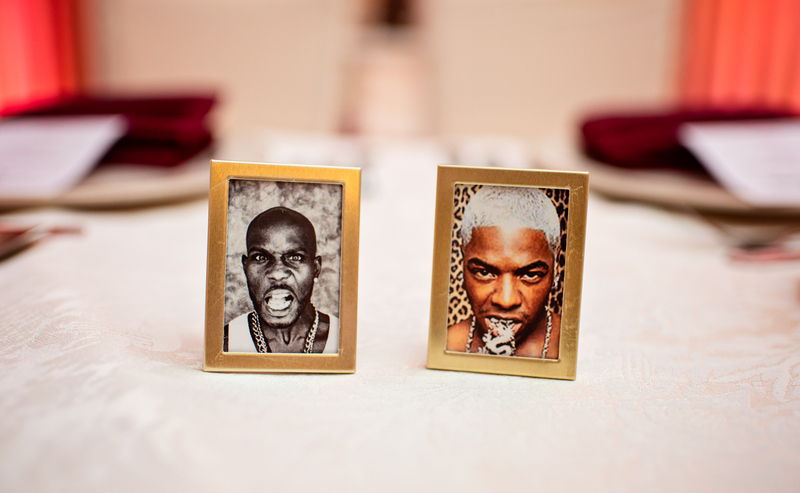 Thank you to my second photographer Sarah for helping me out with this one.